Smarphone users with Qualcomm's chipset with the Android operating system must have encountered problems as well as on other Smarphone users, which is experiencing Bootloop, Stuck in Logo or Brick. All of these problems usually occur because the existing system on your Smarphone is having problems, so to fix it usually the last path chosen is to Flash Firmware. 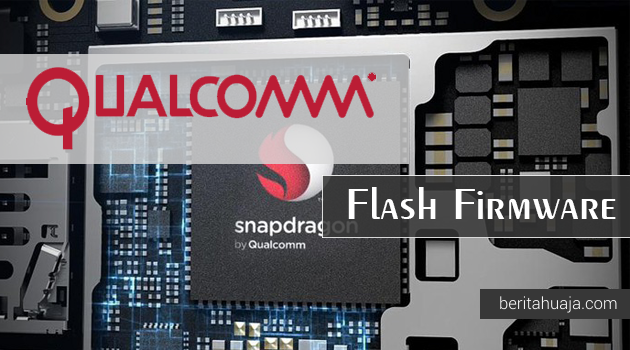 Flash Firmware is done to repair or restore the Smarphone system to good condition. There are many ways to do Flash Firmware, but to do it on Smarphone that Qualcomm chipset, then you can do it with QPST Flash Tool (Qualcomm Product Support Tools), which is a tool that is dedicated to Flash Firmware to the Qualcomm device. Surely you have downloaded and extracted the Firmware according to the Smarphone device you are using. 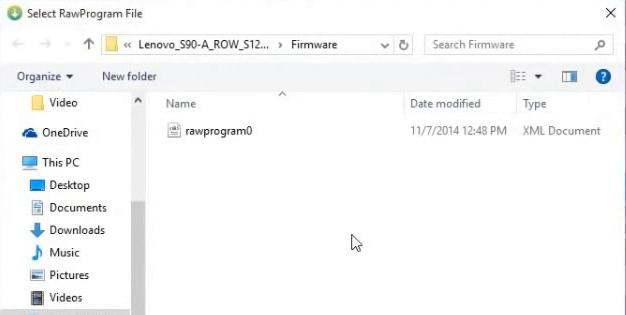 Download ASUS and Acer Firmware. 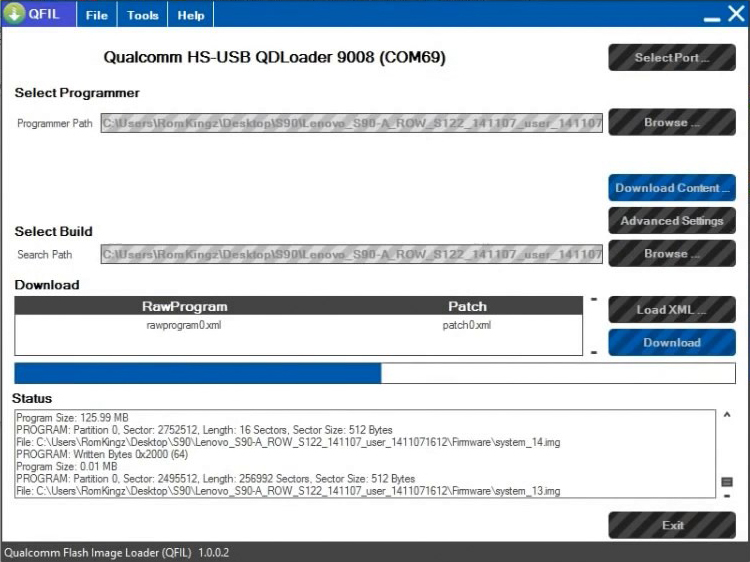 Download and Install Qualcomm USB Driver on your computer. Download and install QPST Flash Tool on your computer. After that, now connect the Qualcomm Smarphone device to the computer using the USB cable while pressing the Volume UP button. Once the QFIL window is open, then now make sure your Smarphone device is completely detected by the tool. Usually if not detected then there will be the words "No Port Available" but if detected it will have the words "Qualcomm HS-USB" on the QFIL window. If everything goes smoothly, then now click on the "Browse" button in the QFIL window in the "Select Programmer" section, then navigate to the folder where you saved the Firmware file, and select the file "prog_emmc_firehose_xxxx.mbn" then click "Open". After that, now click the "Load XML" button then navigate to the "rawpgormam0.xml" or "rawprogram_unspare.xml" file that is in the Firmware folder and select also the "patch0.xml"
Once everything is running smoothly, then now you can click the "Download" button on the QFIL tool. Then there will be a flashing process on the tool and wait for the process to complete. When finished then your Smarphone device will Reboot. 2 Responses to "How To Flash Firmware Using QPST Flash Tool (Qualcomm Product Support Tools)"